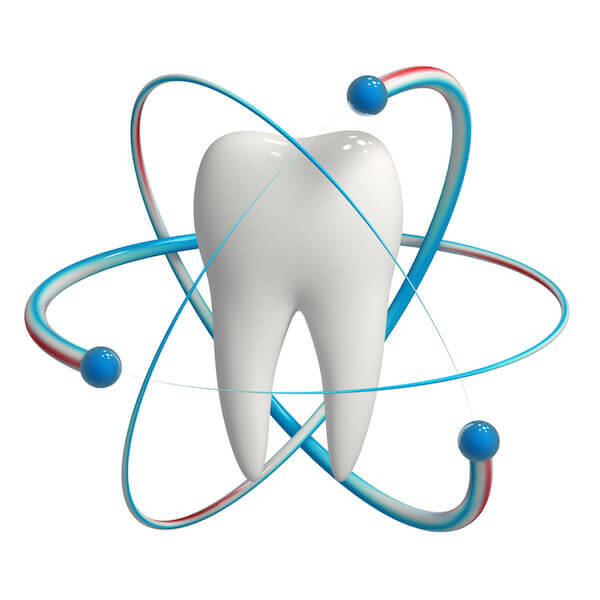 Founded in 1985, the IDTA represents and supports manufacturers and suppliers of dental products, services and technologies, to the benefit of members, the dental profession and the public. 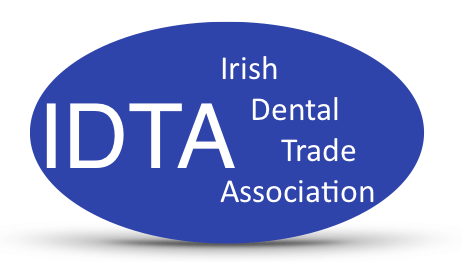 IDTA members gain access to a range of services designed to benefit them and promote the well-being of the industry as a whole and the profession gains the reassurance of dealing with like-minded individuals who are committed to providing a high quality standard of service. 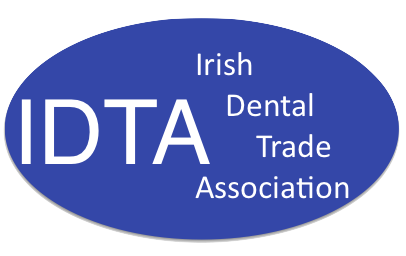 The IDTA is a non-profit making organisation governed by a Council of elected representatives, which meets throughout the year. 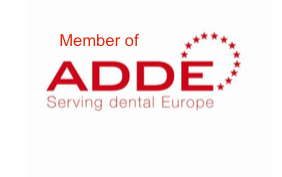 The Council establishes committees and working groups to carry out Marketing, Training, and Statistical activities. Check if your supplier is a IDTA member or search for products & services of member companies.